Drivers, start your engines. 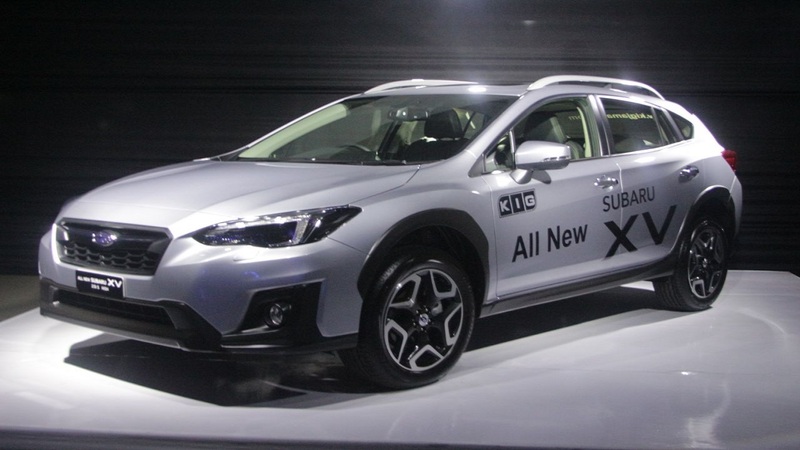 Kingston Industrial Garage (KIG) has introduced the second generation of Subaru XV to the Jamaican market with a sophisticated launch at its offices on Spanish Town Road on Tuesday. 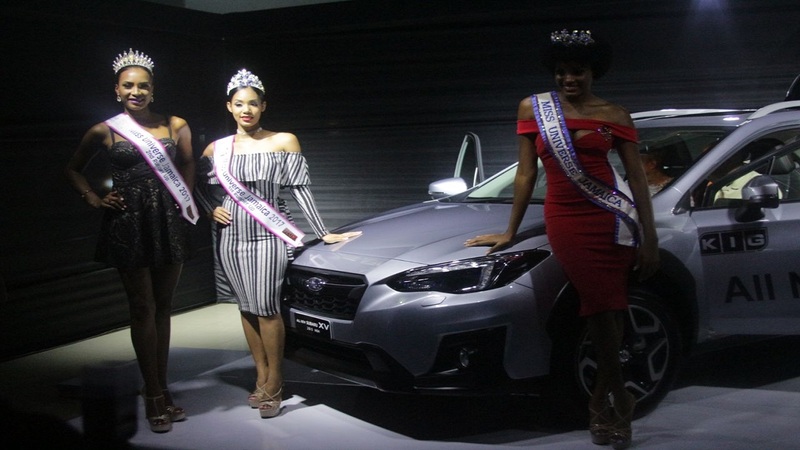 Promising fun and functional features, KIG transformed its showroom into a gallery for the Subaru XV and attracted a grand audience, including Miss Jamaica Universe 2017 Davina Bennett, that was awed by the revelations of the upgraded vehicle. The 2018 model of the Subaru XV will have its wheel increase by one inch to 18 on the sports model. It will have an electric park brake throughout. There is also an X-Mode, which will enable the vehicle to safely navigate through challenging terrain at the push of a button. The size of the touchscreen display has also been increased with Apple Car Play and Android Auto added. 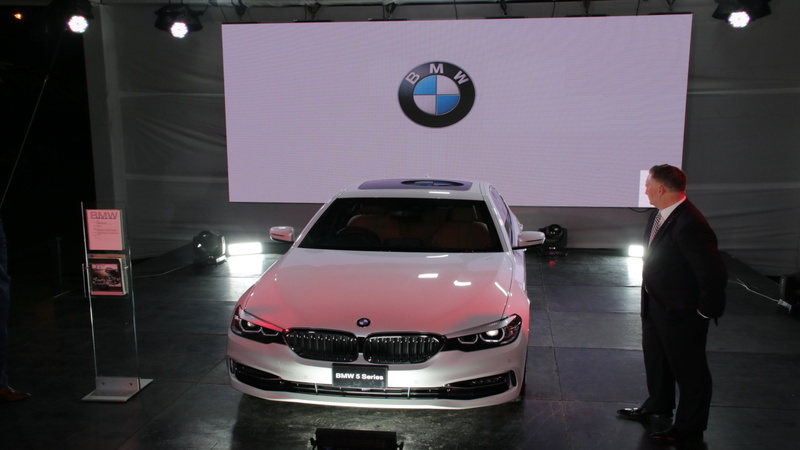 The rear vehicle detection has also been improved with three features. 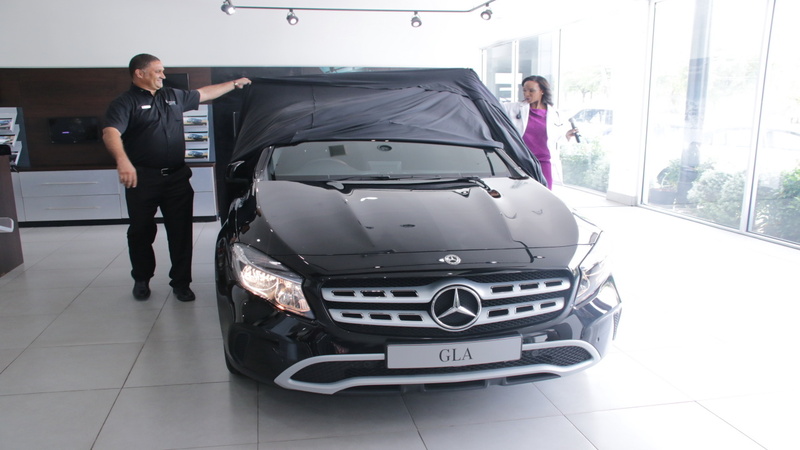 These are blind spot detection, lane change assist and rear cross traffic alert. 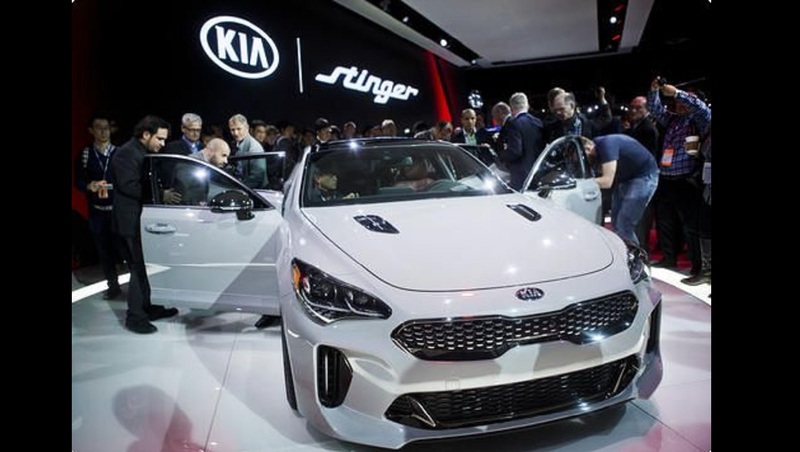 The compact multipurpose vehicle will now have more legroom in the rear, contoured seats in the cabin and a larger cargo area. Loop News photographer was at the launch. See photos in the slider below.